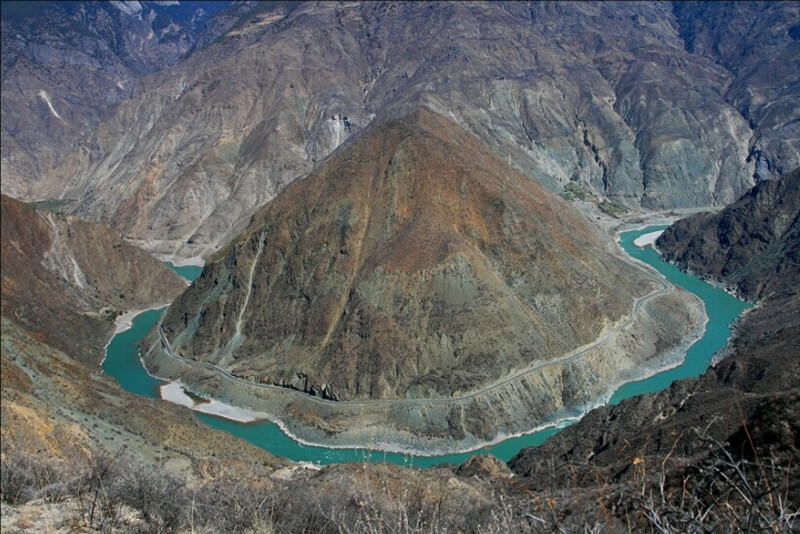 Benzilan refers to “beautiful sand dam” in Tibetan. 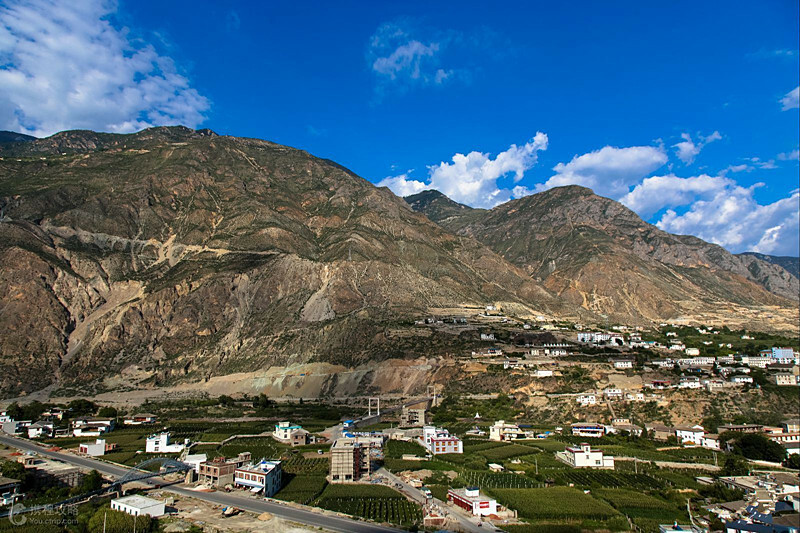 Located in Deqin County, Diqing Prefecture, Yunnan Province, at the foot of Baimang Snow Mountain, on the west bank of Jinsha River, facing Shangri-La City and Derong County of Sichuan Province across Jinsha River, Benzilan is the only way to the “the Ancient Tea Horse Road”. Important Traffic Route: The Benzilan is an important traffic route from ancient times to the present. 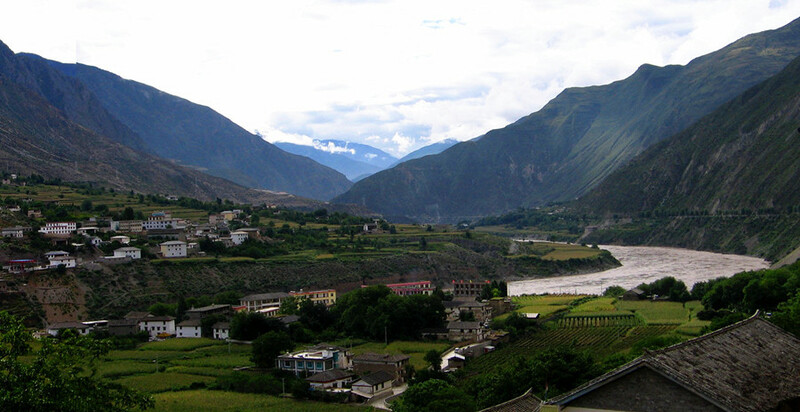 The Benzilan Ferry is the famous ancient ferry on the Ancient Tea Horse Road. 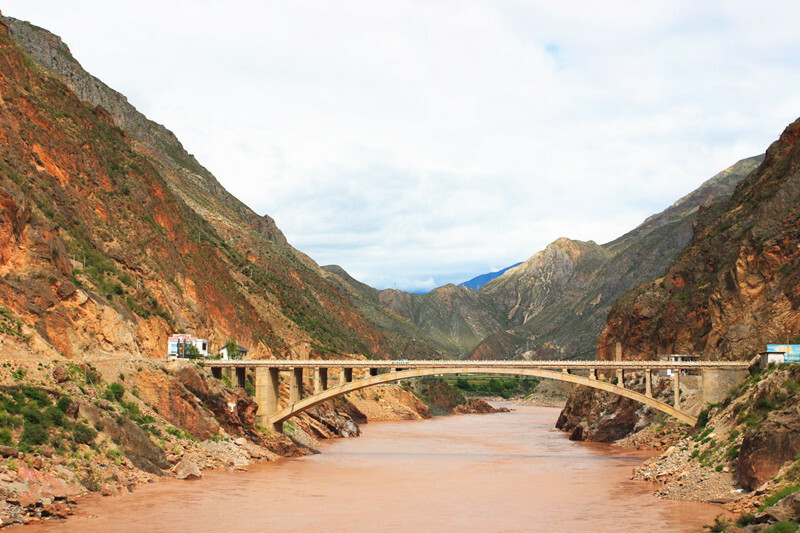 It is also the“Ancient Tea Horse Road”that entered into Tibet or Sichuan from northwestern Yunnan. Unique Ethnic Festival: Tibetan New Year is not popular here. Inhabitants celebrate Spring Festival with Han together. 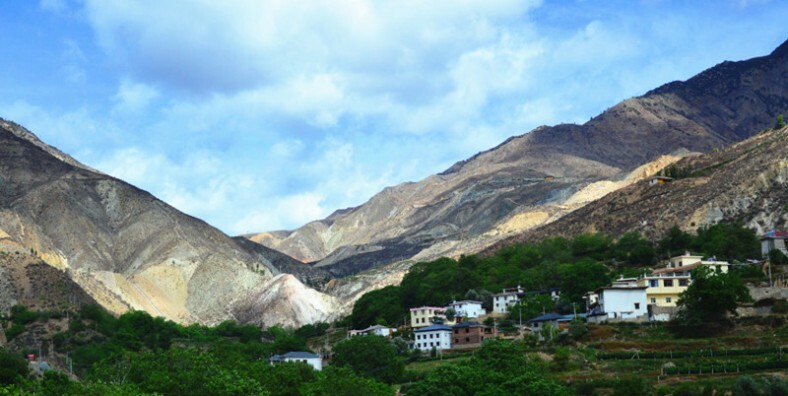 However, it’s different from Han, on New Year’s Eve, people are surrounded by a bonfire, drinking highland barley wine, dancing xianziwu, Tibetan guozhuang until next morning. Multicultural Integration: Multi-ethnic culture blends together to form a unique picture.